Rocksbox approached me sometime in January asking if I would be interested in what they had to offer. I had a lot going on then and took my time getting back. I finally found some breathing time and went digging and was pleasantly surprised. 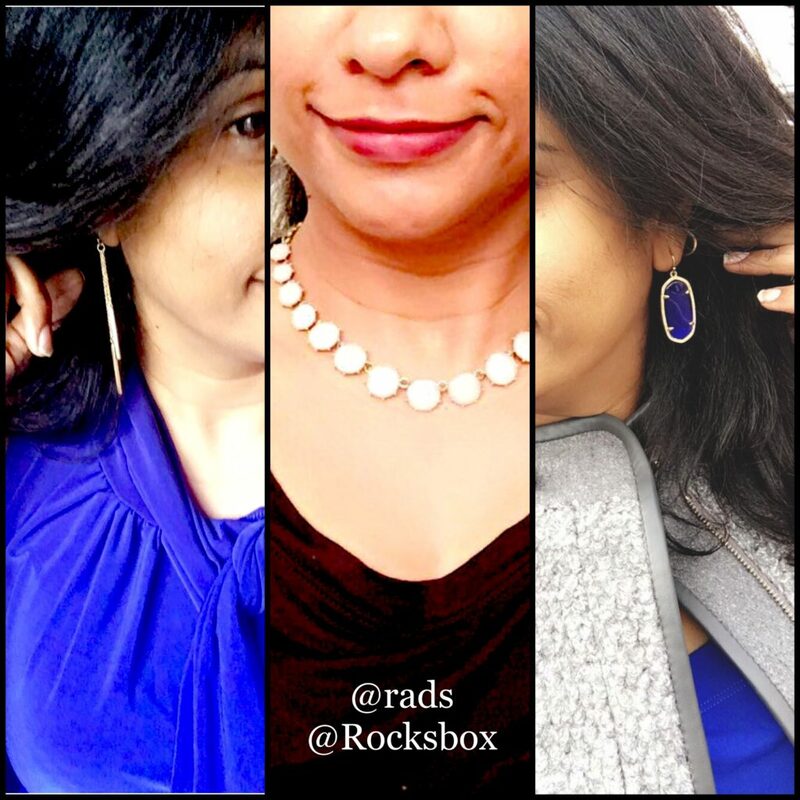 Rocksbox is a jewelry subscription service. That got my interest piqued plenty! I like jewelry, and most of us do, regardless of style. The thing is am incorrigible when it comes to jewelry. I buy them. A lot, like crazy lot. 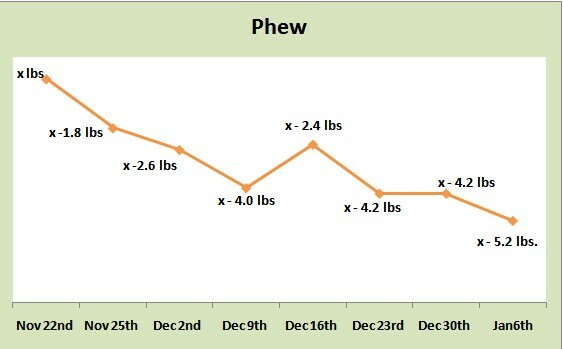 I almost had an intervention by my daughter over summer, imagine that! 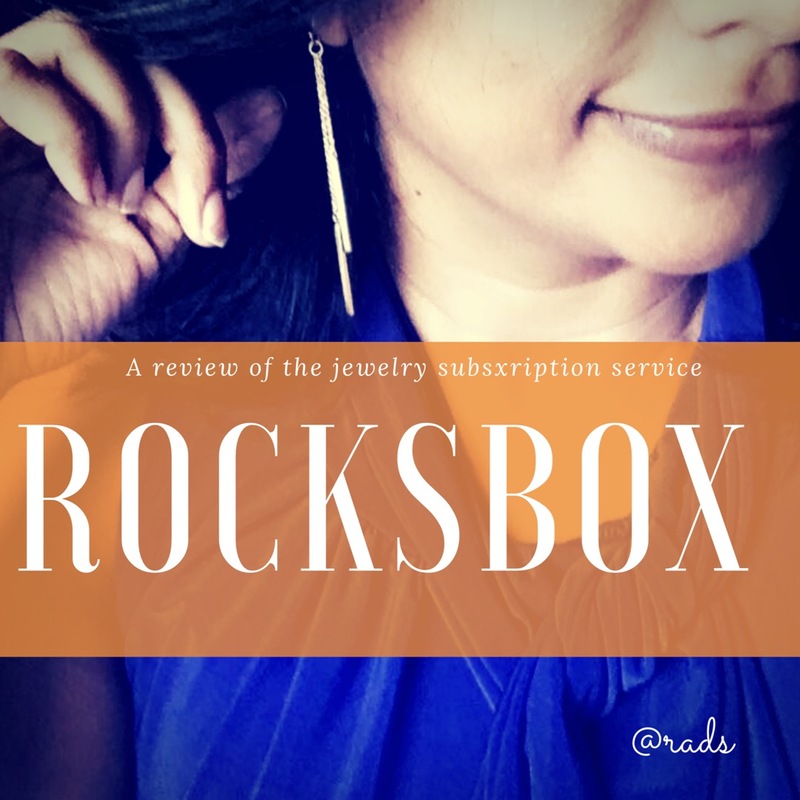 Naturally, I had to learn some more and realized soon that Rocksbox is simply an awesome service! and something that could work for most of us. For a basic membership, I get to wear various styles and baubles and DO NOT HAVE TO KEEP THEM! It’s a subscription service, like a rental? Then I wondered about the quality of these pieces? If they are rental, then well, there would be some wear and tear. Yes? Then again, I’ve had earrings and pendants from when I was a high schooler and that’s more than 20 years ago. 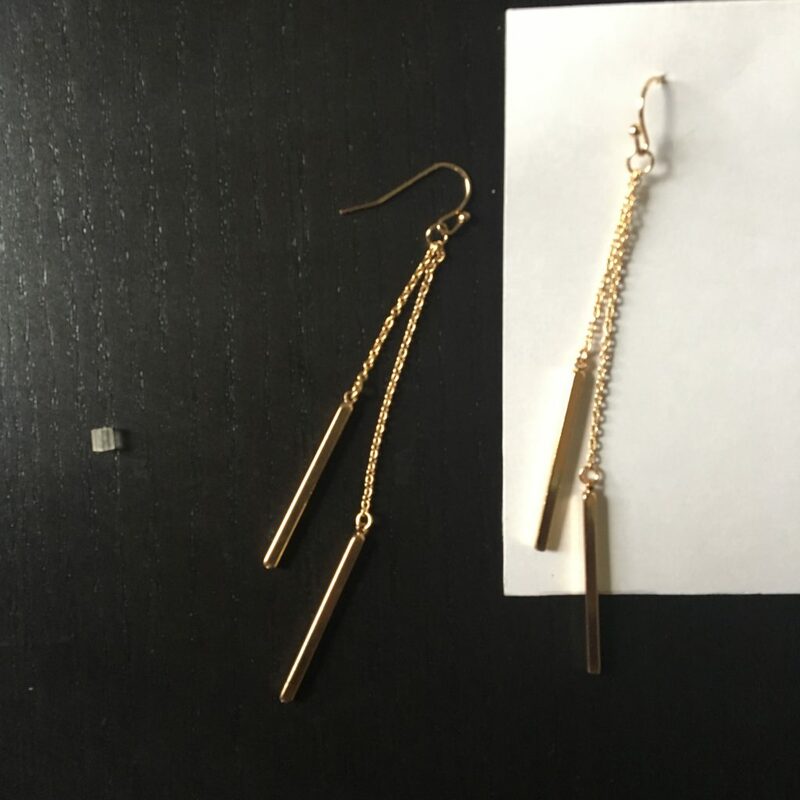 Unless the piece is super delicate, how much wear and tear does a piece of jewelry go through? To my super surprise, the pieces were perfect, and I didn’t see any tarnish or warping or bending or dullness. 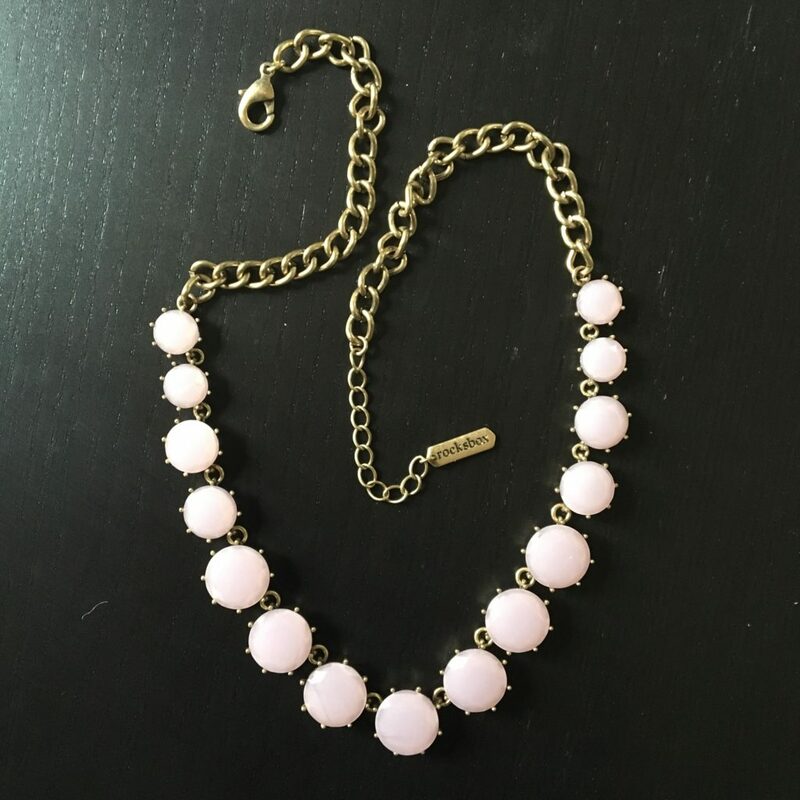 You get to choose from name brand jewelry houses like Kendra Scott, Kate Spade, Perry Street and House of Harlow through a wishlist that you create. You get a dedicated stylist that you will interact with on your own personalized dashboard and you could always give feedback and request items according to your lifestyle or events that are upcoming and you need jewelry for. Once I wear them enough, I can package them back to Rocksbox and get another fresh new set of pieces to try on. The shipping is FREE! So, after you are done wearing them and want a new set, you just package the pieces back in the pretty cloth bags and tuck them into the box, put it in an envelope, stick the paid stamped address label and send it off! Monthly subscription price is only $19 /Month. That also means that I can ship back and forth how many ever sets I want within that month and by just paying $19 alone. It’s a MONTHLY subscription. That’s neat right? You also get $10 off every month to BUY towards any one piece that you love and don’t want to part with. This is what I got in my first box. First off, I LOVED the box. I know, we girls love boxes and this one came so elegantly colored, styled and wrapped in that cute peach ribbon, I was floored! These were the three pieces I had asked and got! Sophie Harper’s Long dangling earrings were super cute, delicate and worked great on the blue top I wore on my birthday. The piece was looking perfect and shiny. 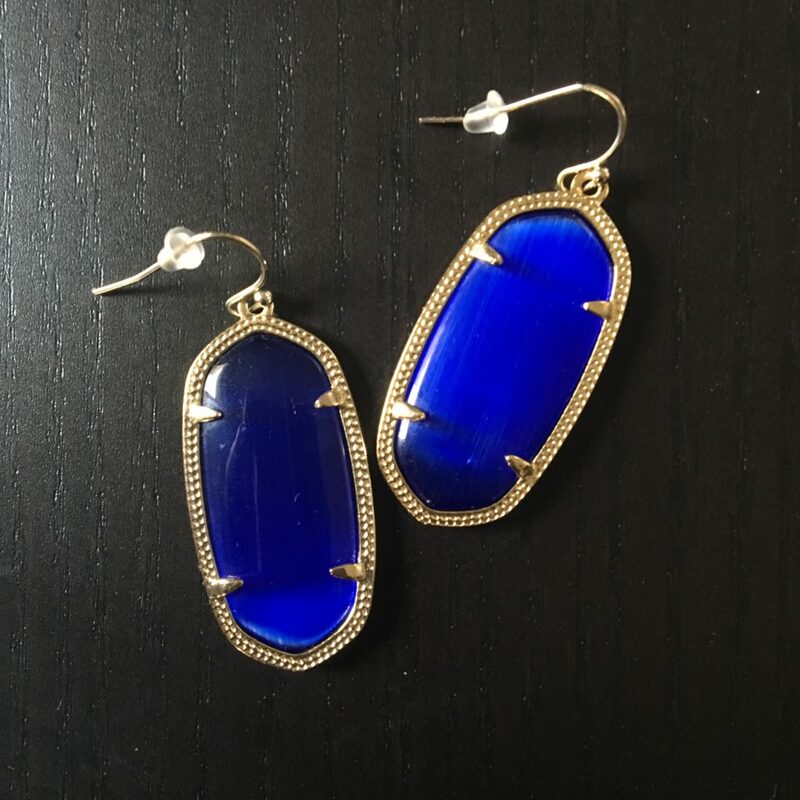 Kendra Scott’s Elle earrings in Cobalt were perfect for the evening when I went our for dinner with the husband. Plenty folks loved the striking color against my brown and the piece looked very new and clean. Perry Street’s Jacqueline stone necklace is an understated statement piece if you can call it that. I usually prefer striking colors and bold single pieces, but I truly loved this. The stone was so muted, that in certain lights it looked peach more than a lavender pink, and the bronze pale finish with which the stones were set was just so right. I wore it with a simple black top, and also can see it going well with a dark sari for an Indian night. ..and here I am wearing them all! If you’ve grown up like me amongst cousins and sisters and friends who always stole from each others’ closets and enjoyed the choices and diversity of dressing up, you’ll love this service. You would also love it if you are one of those who loves trying different styles and also looking to constantly change and try out things before you buy or invest in them. Plus of course in my case, it’s all the space that the pieces occupy and then after you’ve worn them a few times, you’re wondering what to do with them, coz you can’t just give them away yet, and are sorta bored with them and know not what to do. Am not saying, I’ll quit buying, but I think I’ll indulge in this a bit more and see how the other two boxes that am scheduled for will come through. The pieces look good so far and I haven’t broken any, so why not right? 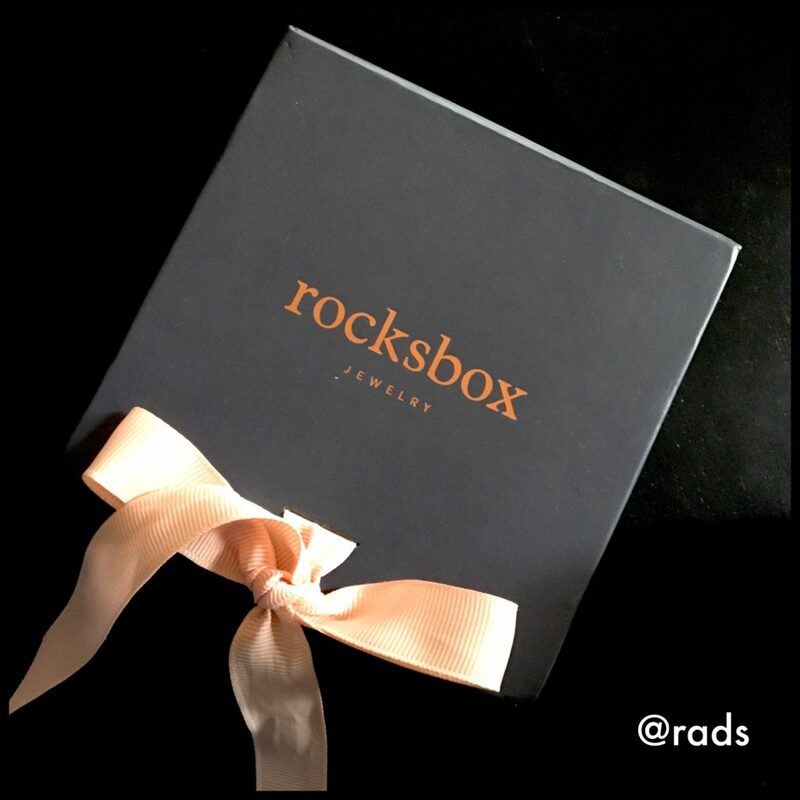 WANT TO TRY ROCKSBOX FOR YOURSELF? How about trying this yourself and seeing? 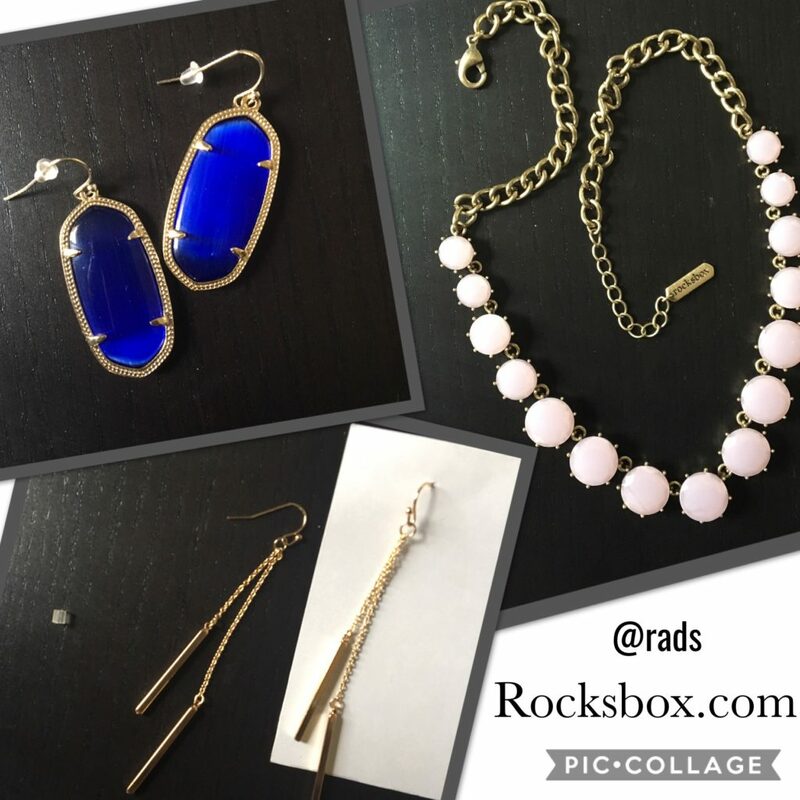 The first month is always free when you sign up with this code –> rads02xoxo <– Go to Rocksbox.com and use that referral code. Try it out and let me know what you think too? Check them out on Instagram or hop over from my link. Disclaimer: Rocksbox offered me a free 3-month subscription to try. I like them so far and the post is an honest, personal review. Will be reviewing the other boxes as I get them.